MG 3 Review 2019 | What Car? Remember MG? That once great British manufacturer known for producing fun yet low-cost sports cars in the 1960s and 1970s? Well, guess what? It’s still around. Now, we don’t blame you if MG’s recent resurgence has passed you by. Ever since the marque was taken over by China's SAIC Motor in 2005, each new model (of which there have been four) has struggled to make an impact. However, there has been a much-needed upward trend in sales since 2014, and that was followed by the launch of its GS small SUV. Indeed, MG’s future is focused heavily on SUVs, with three new models expected before 2022. 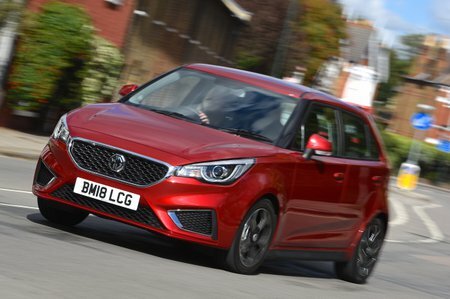 But MG realised early on that if it wanted to be truly successful in the UK, it simply couldn’t ignore the small hatchback sector’s strong and growing sales. Hence the 3. 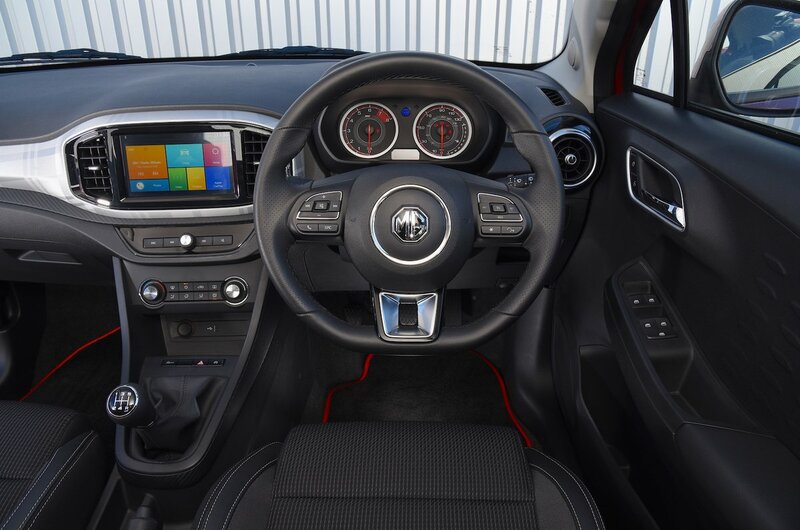 First released in 2013, the 3 is essentially MG’s bread and butter – designed to demonstrate the brand’s dedication to high-quality but low-cost motoring. Therefore it is positioned at the more affordable end of its class, putting it competition with everything from the Dacia Sandero to more expensive Skoda Fabia. And, on paper at least, the 3 looks competitive, being well equipped with a spacious interior and a wide range of customisation options (similar to the Mini and Suzuki Swift). But, of course, with roughly 30 cars in the small car market, the 3 will have its work cut out if it wants to steal buyers from established brands. Over the next few pages, we’ll see if the 3 has the ability to do so. And, remember, if you want to buy a 3 or any of its rivals, head to the New Car Buying section to get the very best deals.